A wind and water resistant outer fabric combined with a fleecy down filling create the cozy foundations of the Flexidown Jacket Women. The stretch inserts on the side allow great freedom of movement when worn under a ski jacket. 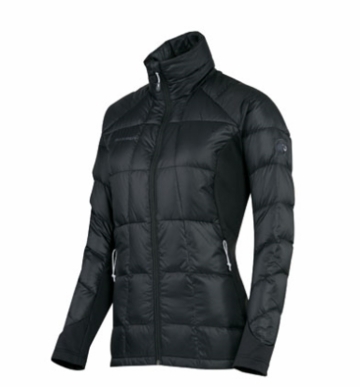 In transition periods, this jacket can also be worn as a main jacket.